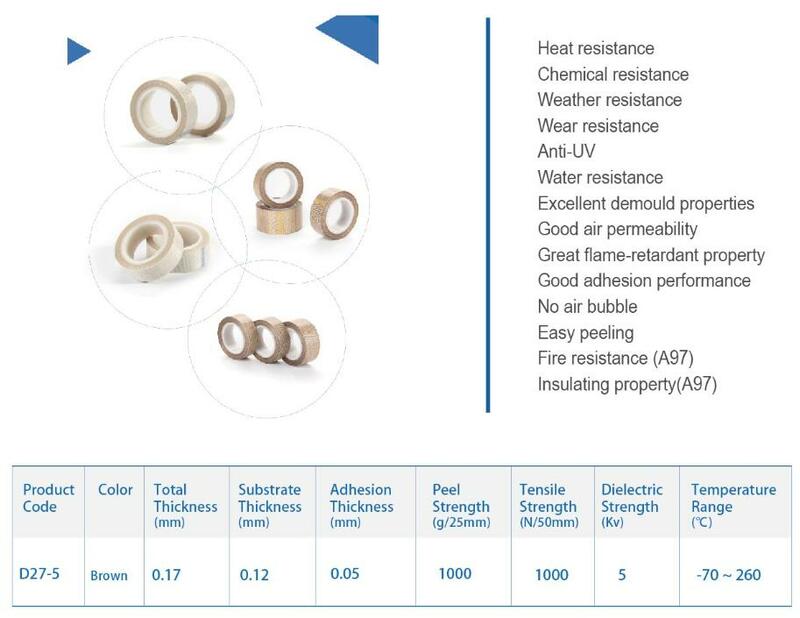 PTFE(Teflon) Fabrics Tapes D27-5 series, it retained the features of silicion adhesive wide temperature range from -100°F to 500°F (-73°C to 260°C), which is very suitable for many kinds of applications. 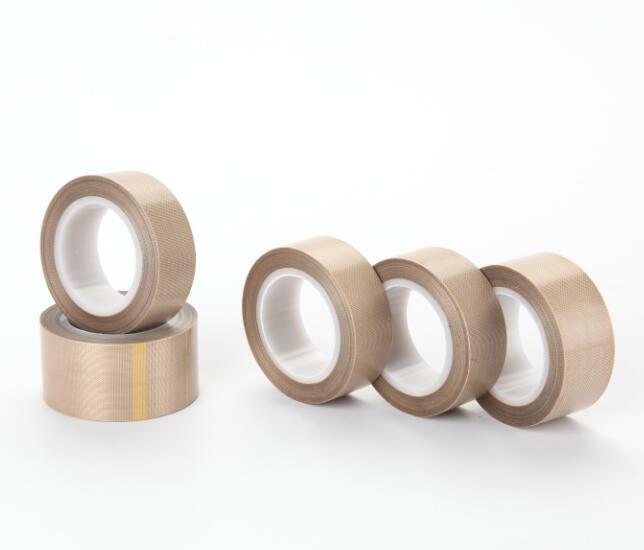 Looking for ideal Multi Purpose Sensitive Adhesive Tape Manufacturer & supplier ? We have a wide selection at great prices to help you get creative. All the Teflon Coated Fabric Tapes are quality guaranteed. 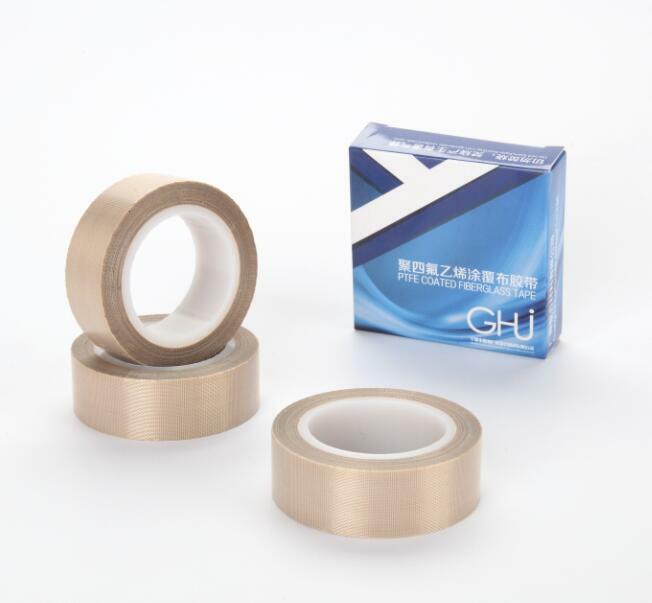 We are China Origin Factory of High Termperature Resistance Adhesive Tape. If you have any question, please feel free to contact us.